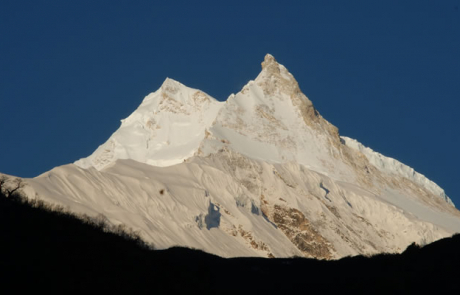 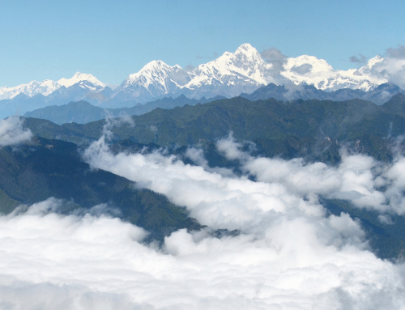 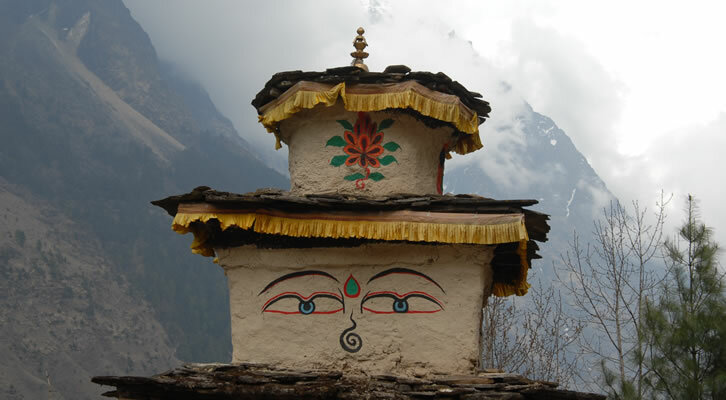 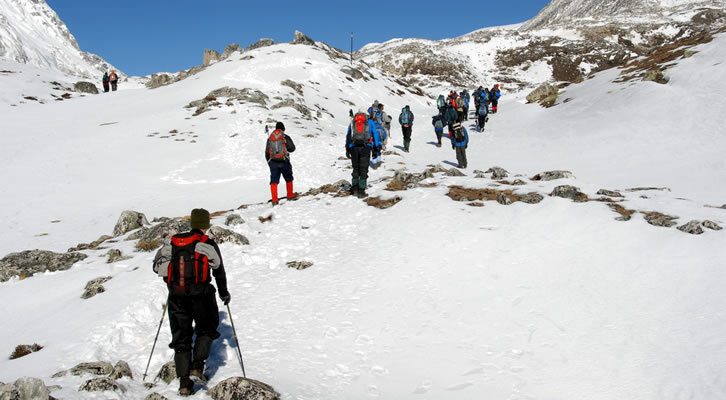 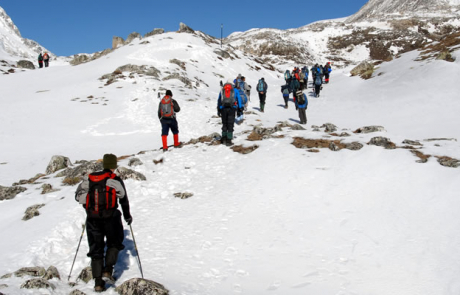 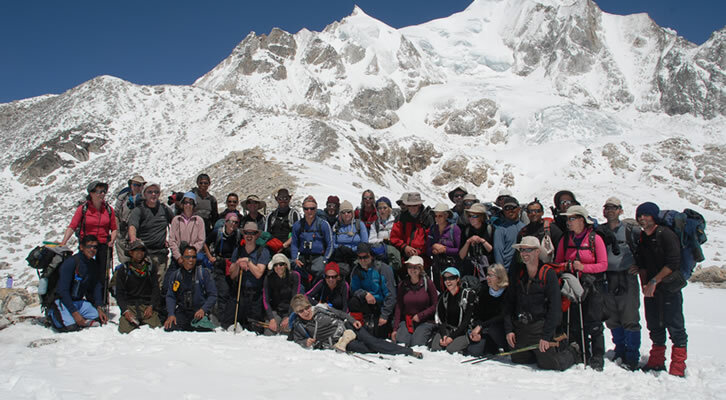 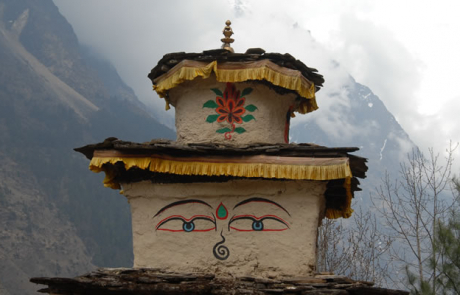 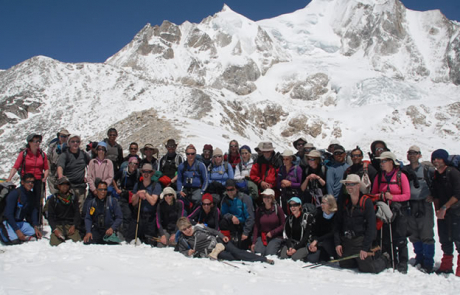 The Manaslu trek is one of the finest and most spectacular and diverse trekking circuits in Nepal. 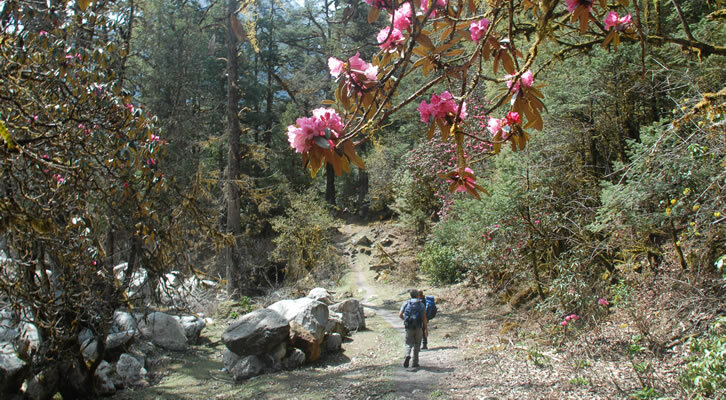 This trek explores the contrasting vegetation zones from agricultural terraces, to humid forests and up to the glacial pass of the Larke La. 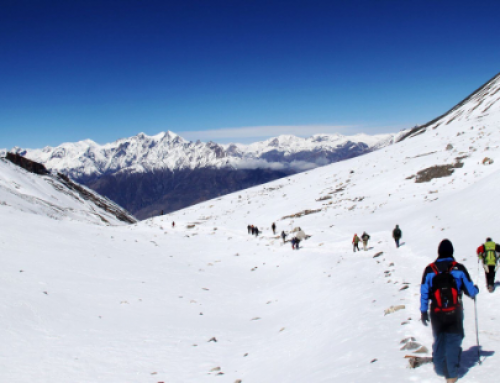 The trek circumnavigates Manaslu, the world’s eighth highest mountain and traverses the Upper Budi Gandaki River valley before crossing the pass at 5,213 meters and descending to the Marsyangdi valley. 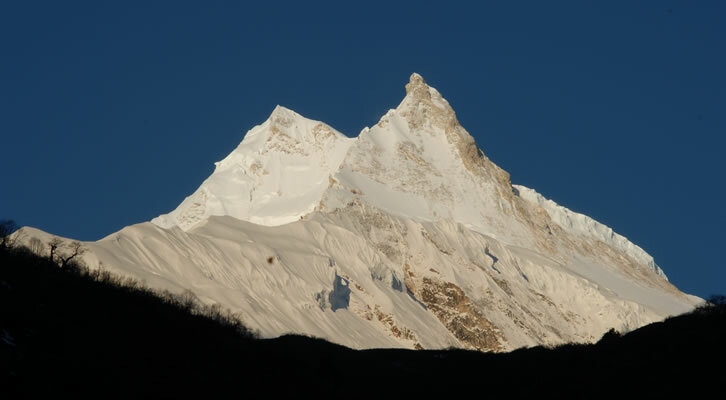 Manaslu dominates the view to the northwest situated above the small community of Sama Gaon, base camp for all mountaineering expeditions to Manaslu. 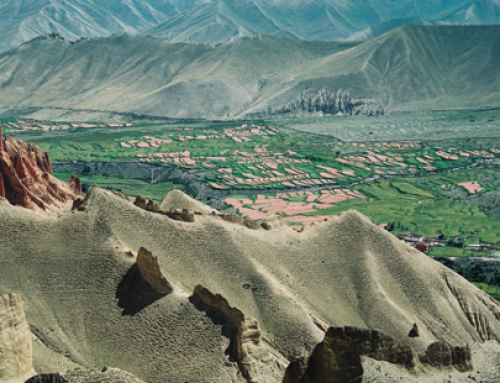 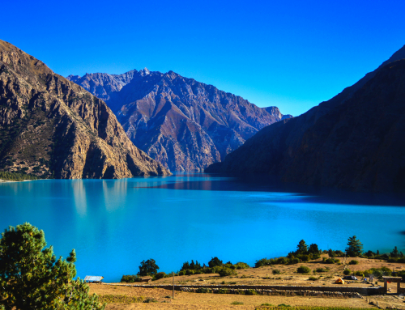 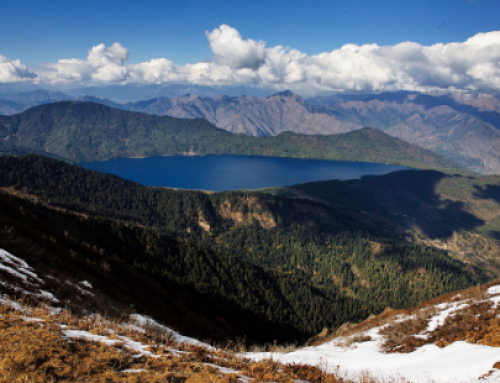 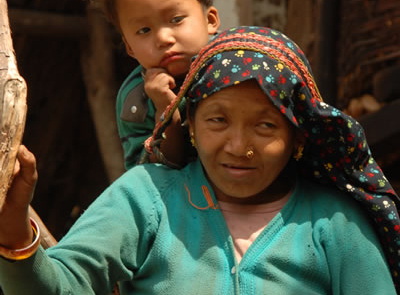 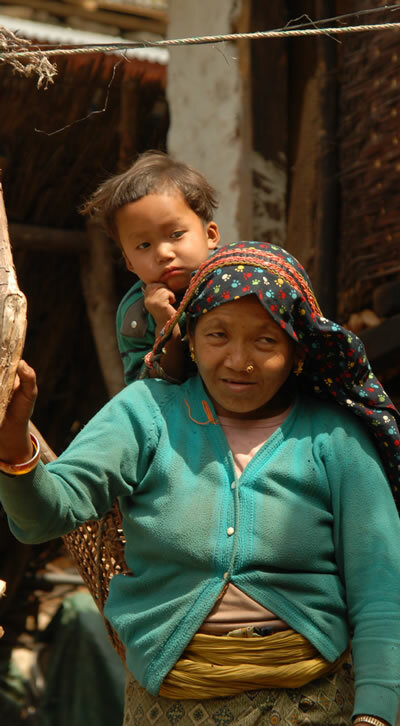 The ancestors of those living in this region fled Tibet in the 1950s and this, combined with Manaslu’s close proximity to the Tibetan Plateau, means that the local language and culture of the people living in this region is Tibetan. 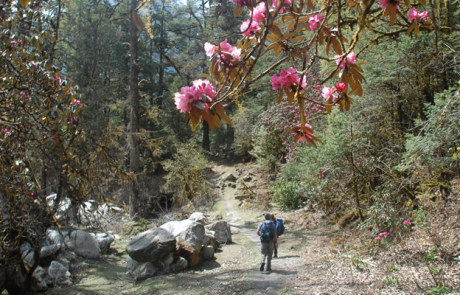 The trails and facilities within the Manaslu region have improved over the years, however, in some places heightened awareness must be maintained on the narrow, and at times exposed, paths. This trek is still a real adventure and a definite journey of a lifetime!